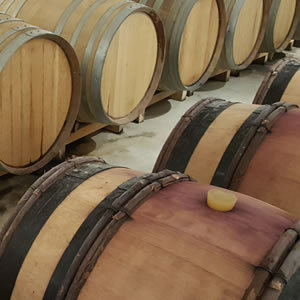 These professionals will discover the 2018 Vintage and will be given the opportunity to reserve fine wines at preferential prices while they are still in the barrel. Many journalists will be there to rate the 2018 vintage. The first tastings of the 2018 Vintage seem to indicate that it is of great quality, despite the weather conditions.